GRIFFITH, Ind. -- The owner of Broad Street Gyros in Griffith, Ind., is facing felony charges after cocaine was discovered in a customer's cheese sticks order. 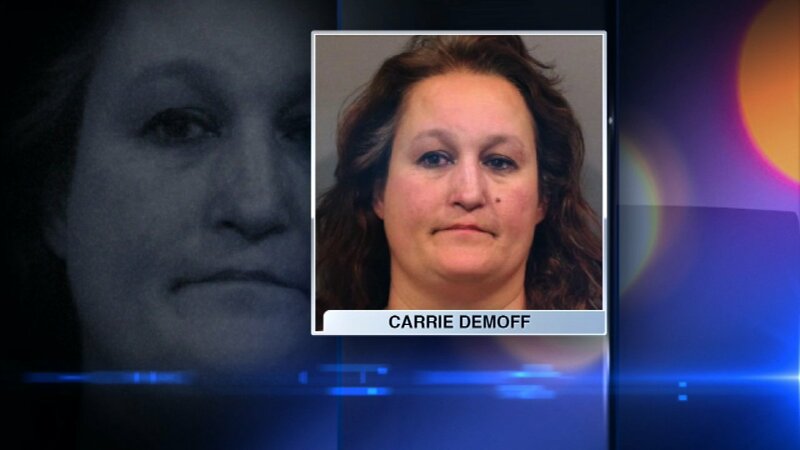 Carrie DeMoff is accused of attempting to deal cocaine out of her restaurant after an incident in November in which a customer found cocaine in her cheese sticks order. DeMoff is being held in the Lake County Jail. Police said this week the business remains shut down and its license is suspended.